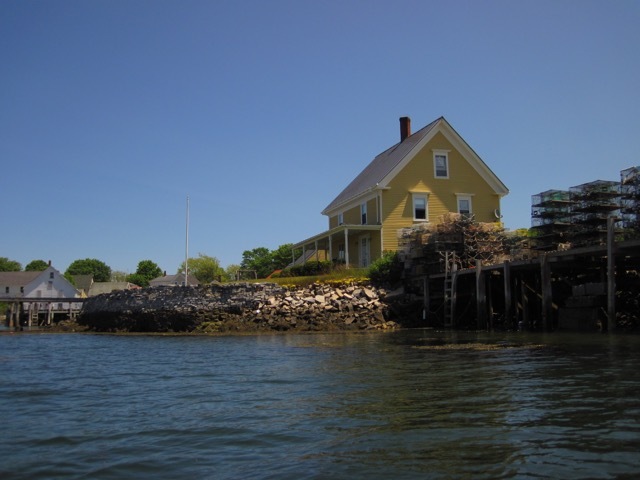 Arrive by ferry on the 30th, depart by ferry on the 5th. 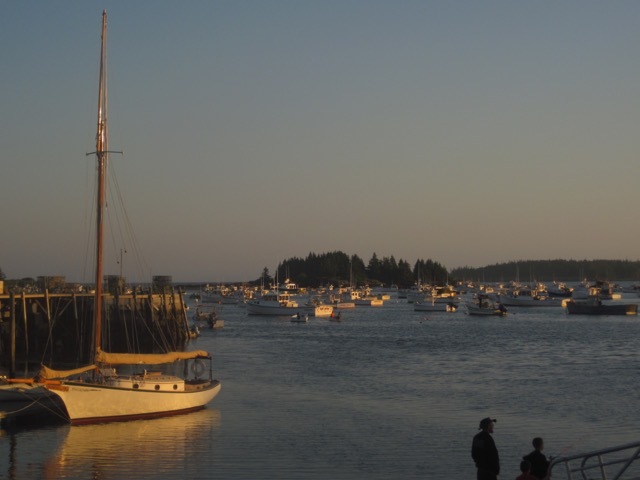 Located 12 miles off the midcoast of Maine, lies the large island complex of Northhaven and Vinalhaven, known for its striking natural beauty and home to the largest lobster boat fleet on the East Coast. 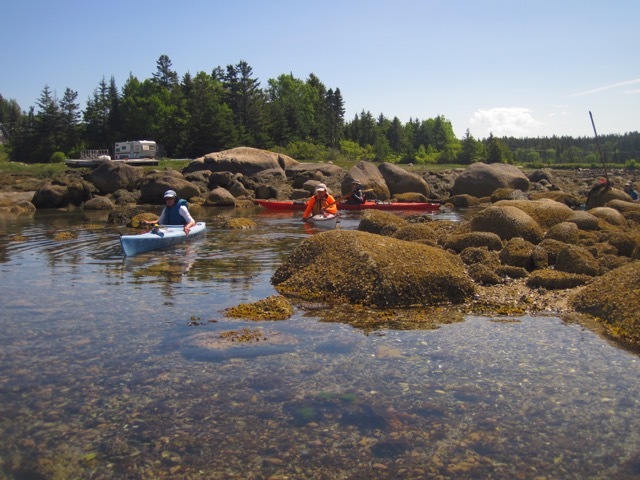 Here you will experience a full range of paddling opportunities from calm protected waters, to meandering channels through island thoroughfares, to the open seas along the southern coast. 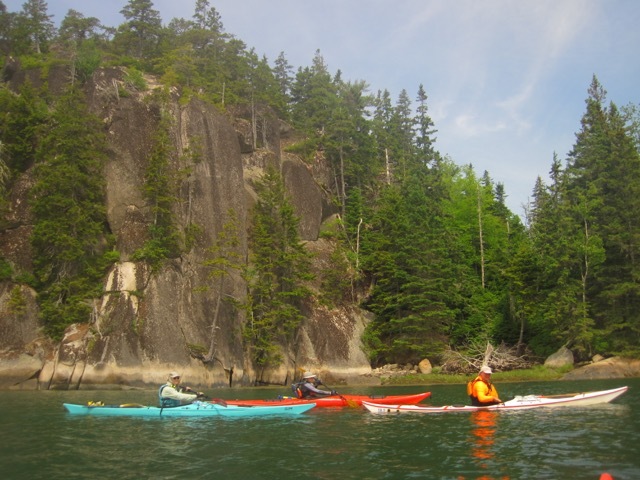 Pristine islands with white sandy beaches, deep penetrating coves providing shelter from the seas, and a meandering shoreline of spruce forest interrupted by simple to stately summer homes, provide the backdrop to our paddling experience. The adventure, however, reaches far beyond the seas surrounding this island archipelago. 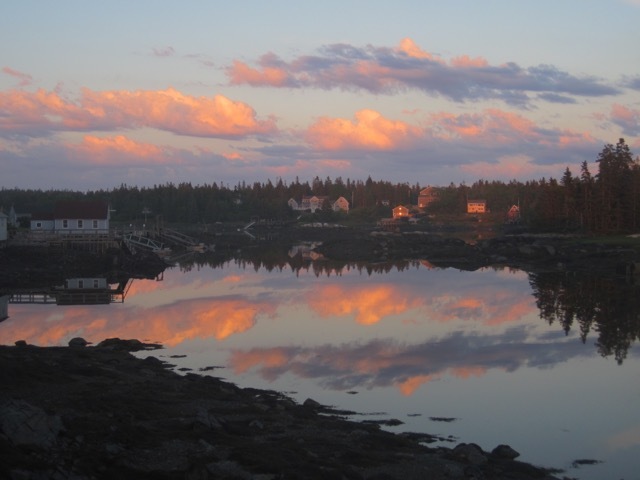 Take a walk down Vinalhaven’s main street, and a few side streets, and enjoy the wonderfully restoredhistoric homes with beautifully-maintained gardens, stroll along miles of maintained hiking trails taking in the smells, sights, and sounds of the forest, and meet the some of the colorful residents of the island at the local diner. This is a place not to be missed, a place that warrants at least a week to explore, and a place that will lure you back again and again. 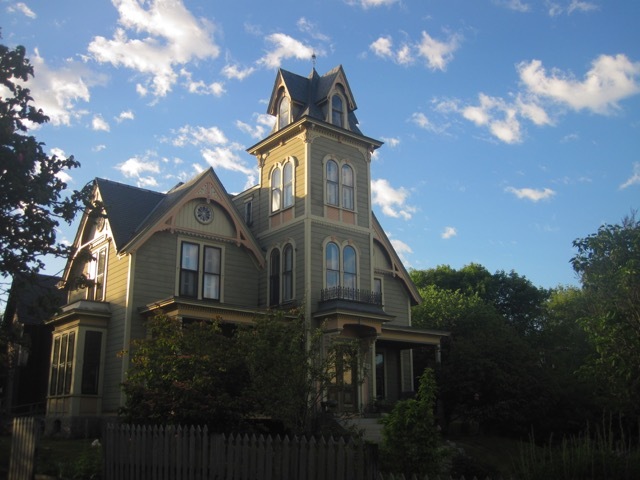 Our home for the five days/five nights is a restored 1869 house situated on a quiet side street, just a mere 2-3 minutes walk from Vinalhaven’s main street and picturesque harbor. 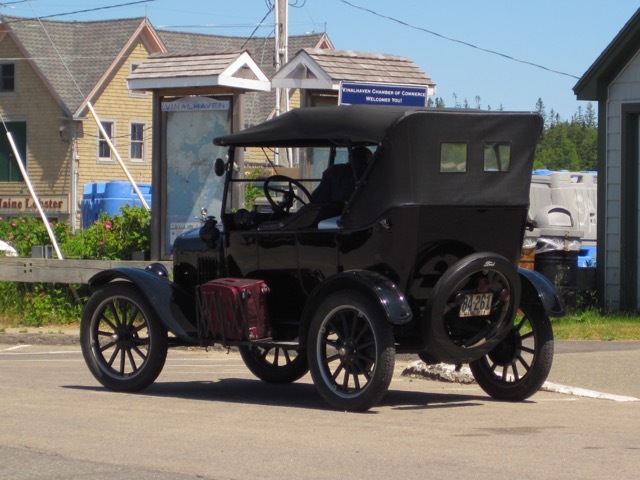 After a day on the water, enjoy sitting in a rocking chair on the enclosed deck reading one of the many books about the island history found in the living room, or pull out the scrabble board and challenge your fellow paddler to game of wits, or piece together a 1000 piece puzzle. 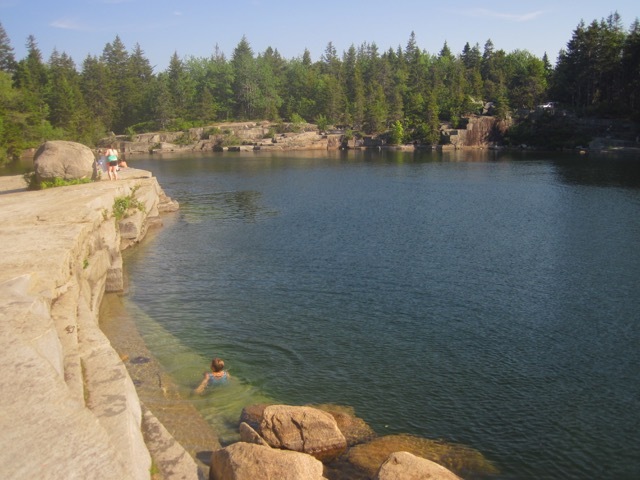 Price includes: Roundtrip ferry service from Rockland, accommodations for five nights, meals as noted on itinerary, kayaks and related gear, and professional leadership by H2Outfitters’ staff and Registered Maine Guides.